Fake News! 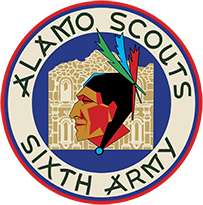 | Alamo Scouts Historical Foundation, Inc.
Home > News > Fake News! 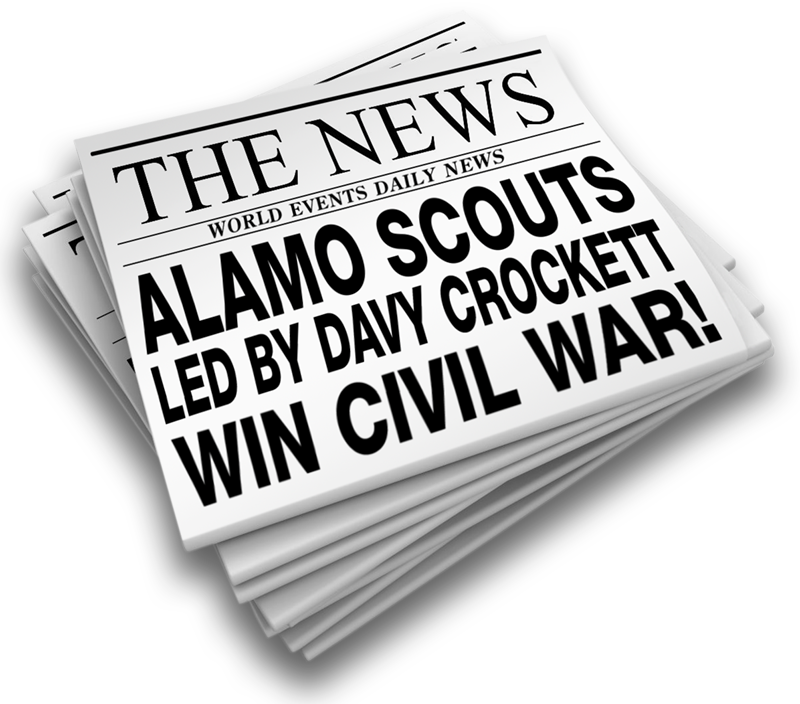 The Alamo Scouts fought most of World War II trying to remain out of the news. But in 1945, they returned home to another fight, “Fake news!” It’s been a long, protracted battle that still is being waged in news print, social media, movies and books. For nearly 75 years, despite the recent abundance of accurate scholarship through the Alamo Scouts Historical Foundation, the Alamo Scouts continue to be inaccurately represented, often misquoted, frequently marginalized, and even excessively venerated, but it’s not their fault that they were top secret, tight-lipped, and great at what they did (well, maybe a little), and that obtaining accurate information about them was nearly impossible for 40 years after the war. Maybe it was the elite nature of the Alamo Scouts that made men want to attach themselves to the unit–even if they weren’t–and to tell “unbelievable” tales of derring-do. Or could it be that the incredible account of this tiny unit just had to be told and compelled people to embellish where no embellishment was needed? Everyone loves a good story. We do, too. But not at the cost of the truth. Alamo Scout Tom Rounsaville said, “The Alamo Scouts were all about the truth. And the truth saved lives.” We believe that the best way to honor the Alamo Scouts is to strive for accuracy in telling their story. Help us destroy the myths, correct the mistakes, and set the record straight. Ask us first.